Most Popular You Tubers in the World - Best YouTube Channel | ODosta Inc. In the internet, there are tons of tutorials available in various video sharing networks or websites. Like on YouTube specially! YouTube receives bundles of video per second or minute. There are many channels available on YouTube, where their vloggers submit videos and earn unexpected amount per month. 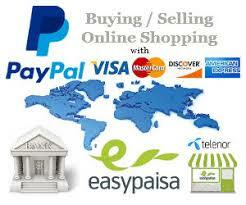 In this modern period, everyone knows, we can make money online with the base of advertisements if we want to. So, the author who distributes advertisements on Google or its products, called Google Adsense. In these modern periods, companies who want to increase their popularity, they have to advertise their brand on a car, Television, road sign or others, In order to increase their popularity fast and grow their business early. But some companies want to increase their popularity fastest like in some days. So, in order to cross their popularity as they not expects, they have to advertise their brands online on various Advertising Websites. Everyone knows that Google is number one search engine in the world and they have three places to show advertisers advertisement on. Number one in SEM, search engine marketing. Basically if a company do Search Engine Marketing for their website or business, they use the source of SEM (Search Engine Marketing). If you search for anything in Google, you see on top, bottom or right hand side there’s an advertisement appear this is called Search Engine Marketing. Secondly Google Adsense put their advertisements in publisher’s websites. So, when visitors jump to publisher’s website they also see an Advertisement there and if they inspire by any promotion they jump to Advertiser Website and you get paid. Note: If advertisers pay Google to show their ads for 1000 times and pay $3, you will earn $1.8 and others will be taken by Google, mean $1.2. And the final place, where Google manage to put Advertiser’s Ads on YouTube. When you watch any video on YouTube, you may see an Advertisement appear before starting of that video and that Advertisement ask you to purchase that product etc. On the right hand side or above of thumbnail of all videos you also seen an animation or normal Advertisement appeared. So, if the audience of that video clicks on Advertisement the youtubers will get paid as well as Google also. Advertisers create their brand logo or videos, to describe what their brand is all about and they pay some cash to Google Adsense and Google Adsense put their advertisements in our websites or YouTube channel or in their search engine top and right hand sides. So, let’s jump to title topic. 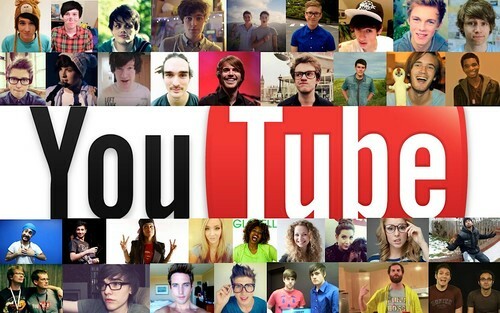 We will call five most popular YouTube Stars. That has bundles of subscriber and may get 10,000,000 per views easily once they uploaded their videos on youtube. So, with the base of those 10,000,000 audiences they also make an impression from per audience. So, you can think how much they make money per month or even per day. Discussion is going long so, jump to our main topic. In the top of the list of most subscriber channel is called “PewDiePie”. If you like comedy or funny clips or others like these categories, you may know this guy. Many people consider his name is PewDiePie. But just the name of Felix Arvid Ulf Kjellberg’s channel is “PewDiepie”. He behaves like a stupid guy I think. But he is a comedian. He was born in 24|October|1989, in the city of Gothenburg of Sweden. I don’t sure Marzia Bisognin his girlfriend or wife but she and he is a partner or maybe a good friend also. Pewdiepie originally registered on a YouTube account, and set channel name as “PewDie”. He explains the mean of “mean” is the sound of laser and “die” means death. 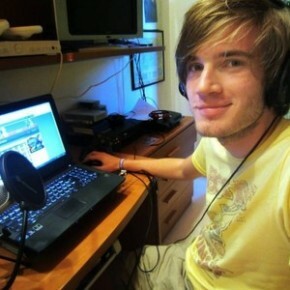 After created that channel he forgotten his channel password and registered a new channel on YouTube called “PewDiePie” on 29|April|2010. After created the channel, his parents refused to support him and the result will come Felix Arvid Ulf Kjellberdid not down himself. Felix Arvid Ulf Kjellberg always said this is my passion to record game play and comedy videos and share it on YouTube and try getting a job on YouTube. One year letter on 31|December|2011, he got around 60,000 subscribers. Some year’s letter, on 11|July|2012, Felix Arvid Ulf Kjellberg spoke at Nonick conference that the channel reached 1 million subscriber. And finally in October 2012 Felix Arvid Ulf Kjellberg became the most successful VLOGGER in the world who earned about 3 million subscriber. & now Felix Arvid Ulf Kjellberg has 41,180,985. And earn 500 subscribers per day. His monthly earning is 1.4millions dollars. So, we want to say Good Luck to him and wish him a very happy YouTuber and Vlogging carrer. 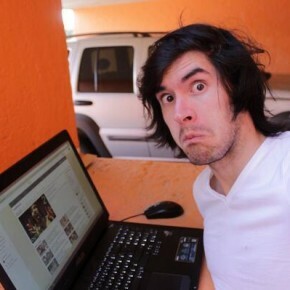 A Chilean nationality person called German Germendia created a channel called HolaSoyGerman with the encouraged advice of his friend. He uploaded his very first video on his channel on 2011. Basically, he was born in 15|April|1990 in Santiago, Chile. His channel genre matches with channel PewDiePie. Mean this channel is also based on comedy. He earns 24.7k per months. This channel is the official YouTube channel, hosts their website. This channel is based on spotlight and future event information that are going to be, shows on their YouTube channel called YouTube Spotlight. On 2|November|2013, this channel beaten the best YouTube channel called “PewDiePie”, and became the most subscribed channel at a time. We don’t research yet, this channel make money online or not. Because this is their own channel mean the Official YouTube Channel, we cannot think they earn money. We can say the partner of that channel mean the persons who manage that channel and put their work to make videos. They may earn money per month as a salary. This channel created by two boon companions. First companion name is Lan Andrew Hecox as other name is Anthony Padilla. Lan Andrew Hecox was born in 30|November|1987 while the other birth date is 16|September|1987. Both ages are same, but for the upper age of Lan Andrew Hecox. He is much elder than Anthony Padilla. The ideal idea was imagine by Anthony Padella to create a channel called “Smosh”. Later he joined his friend “Lan Andrew Hecox”. Soon afterward they planned to share their videos on YouTube, in the session of autumn of 2005. Mean they planned to create channel in 2005. And very soon became one of the most popular YouTuber star. 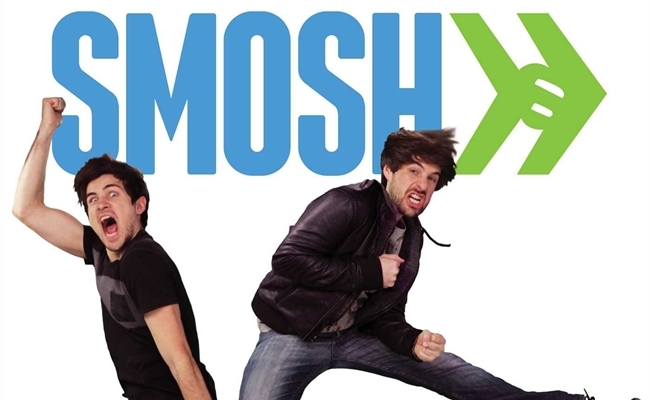 After posting videos on YouTube too much, in December 2015, the Smosh channel crossed 21 million subscribers and also crossed 5 billions views from their channel called smosh. They earn 8.5 million annually. This is the last YouTuber star in our article. His name is Ryan Higa but he named his channel as NigaHiga. We don’t know why? But this is his option, because that is his channel. Not ours that he describes all thing of his channel. He was born in 6|June|1990 in the city of Hilo, Hawaii, United States of America. He is also a comedian, and his channel crossed over 2.4 billion views as well as crossed 15 million subscribers for his channel. And he earns with the base of his comedian video is 1.6 million dollar annually. That’s the end. Thanks for reading this long article. Share this article if you want to this site also appear for others site. Like above channel appears on ours.